Turning a broken regulated sqounker into a mech. 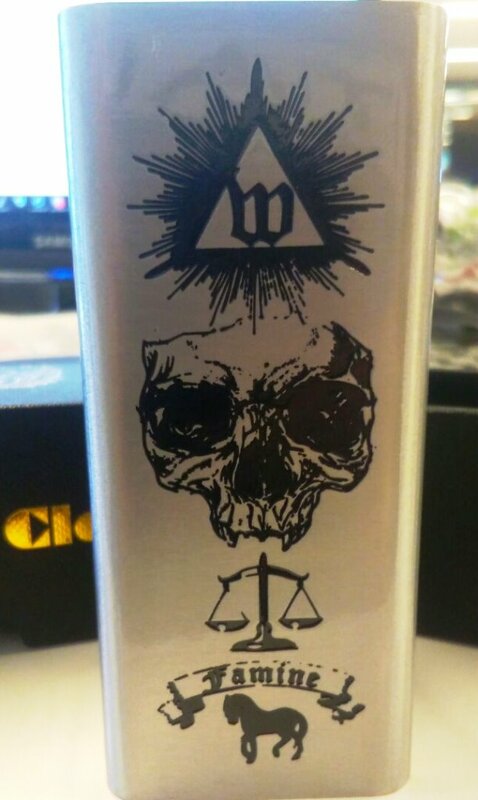 hi everyone, I had a DNA40 clone squonker and the board gave up the ghost. I tore the board out, and found that if I connect the red and black wires at the top of the mod to the red and black wires at the bottom of the mod, when I touch the last two together it fires, like a mech mod. I need to connect black to red for this to work though- red to red does nothing.